With less than 3 days before the official announcement of the iPhone 6, it seems like there may be a small problem that shipping companies have to deal with as we speak. Due to the fact that Apple has built such a high number of iPhones, shipping them out of China is causing issues as most shipping companies are known overbooked and can’t handle other orders at the moment. When we look at the bright side of things, this may actually be good news for us, the customers as it means that Apple has been preparing well to fit the market demand for their new line of iPhones. If you may recall, there have been some slight problems in the past which causes late deliveries and what not, but it seems like the company is finally planning to put an end to late deliveries once and for all. This also hints towards the fact that the iPhone 6 may not be available for ordering right after the announcements and it will probably ship in a couple of days which is also a great piece of news. With a new design, better specs and more features, the iPhone 6 will be released on September 9th, so get yourself ready! 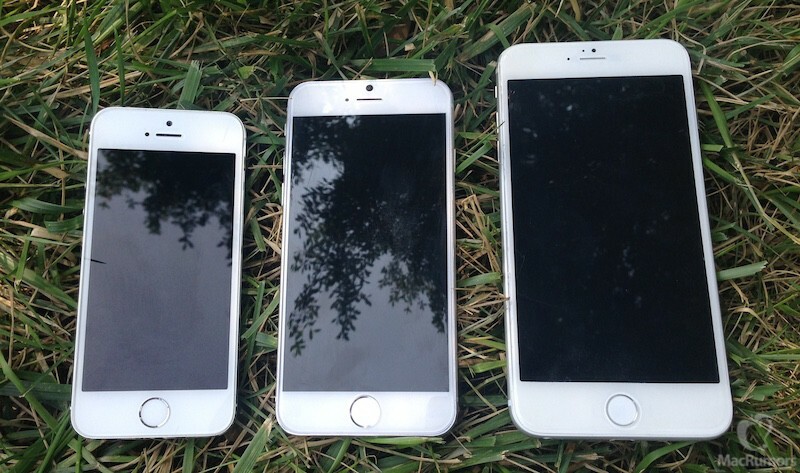 Would you buy the iPhone 6 with the rumours available so far?